Take a break and enjoy our new 6,000-square-foot play area. Located on the Upper Level, Nordstrom Lane. Ridgedale Center is excited to announce our new personal styling and shopping service with Jodi Mayers & Style Partners. 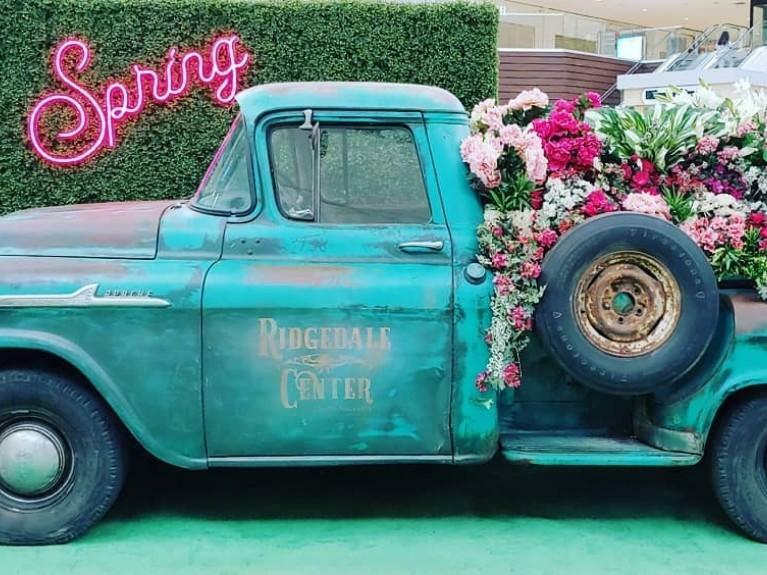 Ridgedale Center welcomes you with an exciting lineup of the best brands on the market, an inviting children’s play area and plenty of dining options to tempt your palette. Whether you stop in for a quick shopping trip or you’re here for the day, you’ll always leave with something new to love.